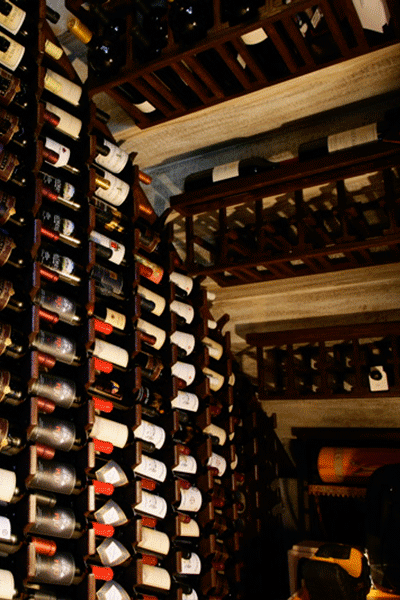 Closet Wine Cellars manufactures an innovative patented wine racking system designed to efficiently maximize any given space (e.g. closet, wall or storage). Uniquely, the racks showcase wine bottles in the desired neck down position while artfully displaying the wine labels for easy retrieval. 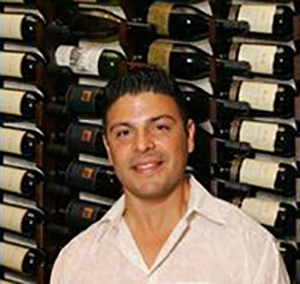 Developed by wine aficionado and entrepreneur, Carlos Davalos, and manufactured in the U.S., CWC wine racks is an ideal solution for the homeowner or home builder searching for a high-quality, designer solution for converting existing space into a wine cellar. J & S Hale, Lake Sherwood, Calif.
Dr. and Mrs. Schreiber, Newport Beach, Calif.